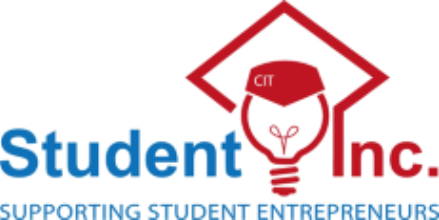 Submit a business idea, the competition is open to all CIT students. We accept individual or joint applications - it can be part of your course work but it doesn't have to be. This competition is open to all CIT students whom have an APP idea - all you need it the idea. 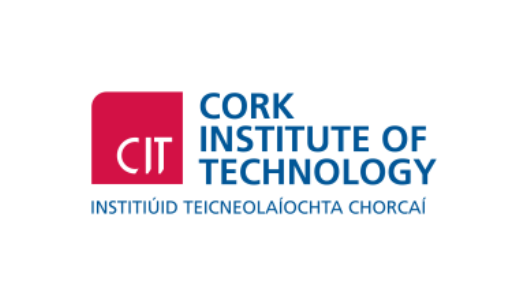 Please contact apprentice@cit.ie for any queries and visit www.cit.ie/apprentice for the application & more information. After you submit your idea, it will remain confidential and only disclosed to the judging panel. Should your idea have potential you may be contacted by one of the Student Enterprise Interns about progressing your idea, should you not wish to progress, the idea will be erased from our system and not disclosed to anyone. Any idea submitted will remain the intellectual property of the student. To enter follow @ideahubsoc on Twitter and follow the clues! €100 to be won each day of Innovation Week - Stay tuned! Information regarding the competition will become available in Feb 2016. Contact the Enterprise Interns: The “go to” people if you have a business idea or a general query about the competitions. Student Referrals: Meet with an Enterprise Intern & a Manager from the Rubicon Centre to get advice/direction with your business idea.